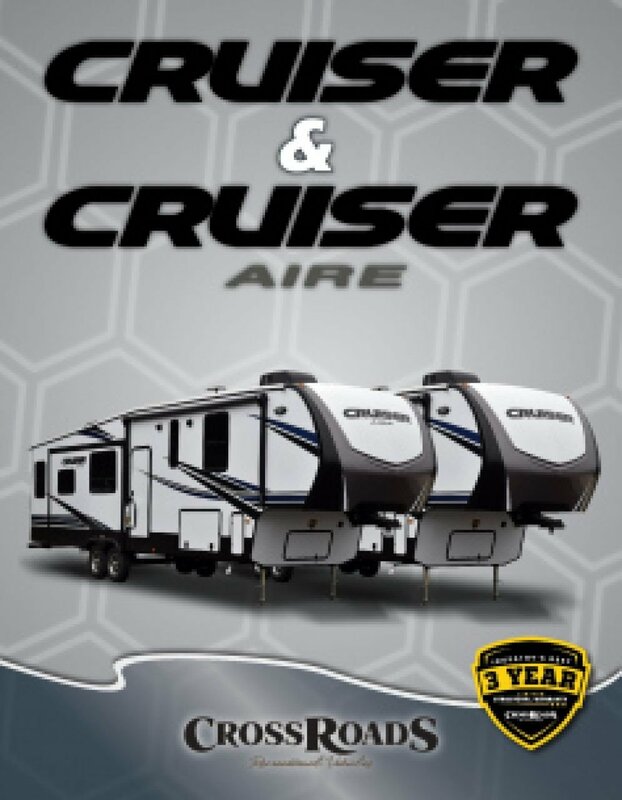 Outdoor adventures are abundant with this New 2020 CrossRoads Cruiser Aire 28RD 5th Wheel! At Hamiltons RV, you'll experience incredibly low prices and easy financing on all of our quality RVs! 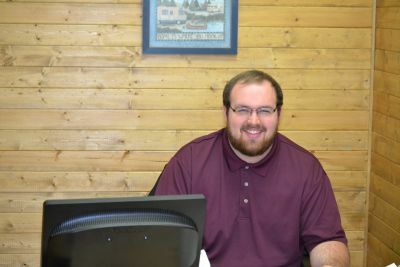 Browse through our massive inventory yourself when you visit 1580 Tittabawassee Saginaw Michigan 48604! 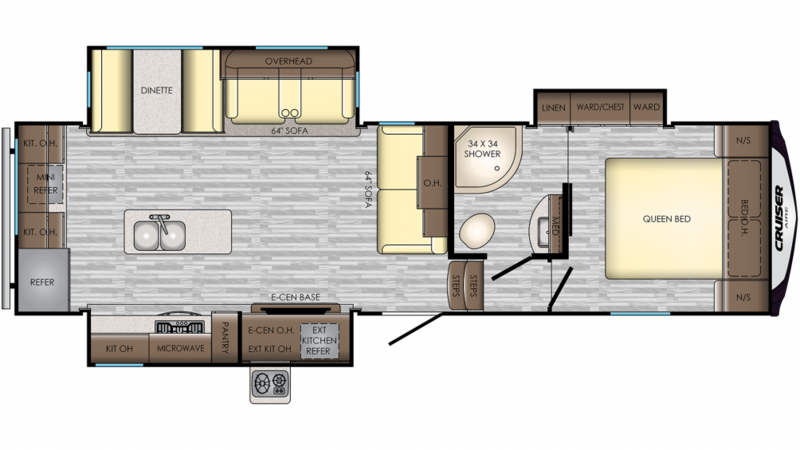 For more information on this model from one of our RV experts, call us at 989-752-6262. You'll never be cramped or crowded in this big 5th Wheel! It's 32' 7" long, 8' 0" wide, and has 3 slides that a create spacious indoor living area! Everyone will enjoy the comfort and roominess! When the weather turns unexpectedly bitter, you'll be toasty and warm thanks to the efficient 30000 BTU furnace. And on those sizzling summer days, the modern 15000 BTU a/c unit will keep everyone cool and comfy! The master bedroom in the 2020 CrossRoads Cruiser Aire 28RD is a sight to behold! It's handsomely furnished and includes a roomy Queen bed that will ensure a great night's sleep at the end of every fun-filled day! When you're on the road, eating out can be expensive and tiresome after awhile. That won't be a problem thanks to the roomy kitchen with its modern appliances! It has a convenient 3 burner range cooktop and a modern 8.00 cu. ft. refrigerator to store fresh foods and cold beverages. Doing the dishes is a breeze with plenty of hot water from the 60 gallon freshwater tank and the generous LP tank with its 60 lbs. of capacity. Love outdoor picnics, especially when you're on vacation? Enjoy it every day in the CrossRoads Cruiser Aire 28RD with the super outdoor kitchen!